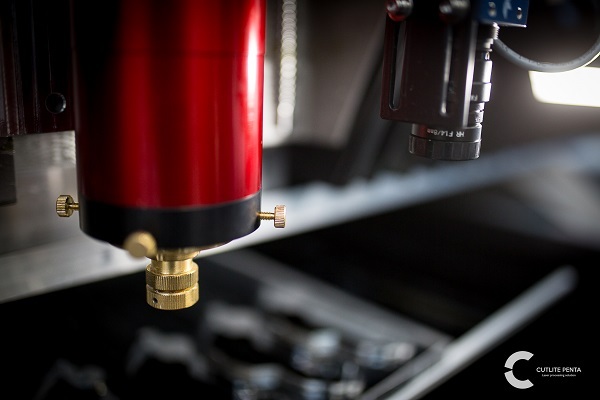 Cutlite Penta has always pursued a design philosophy that includes high performance and reliability, essential for the performance of systems dedicated to challenging industrial uses. 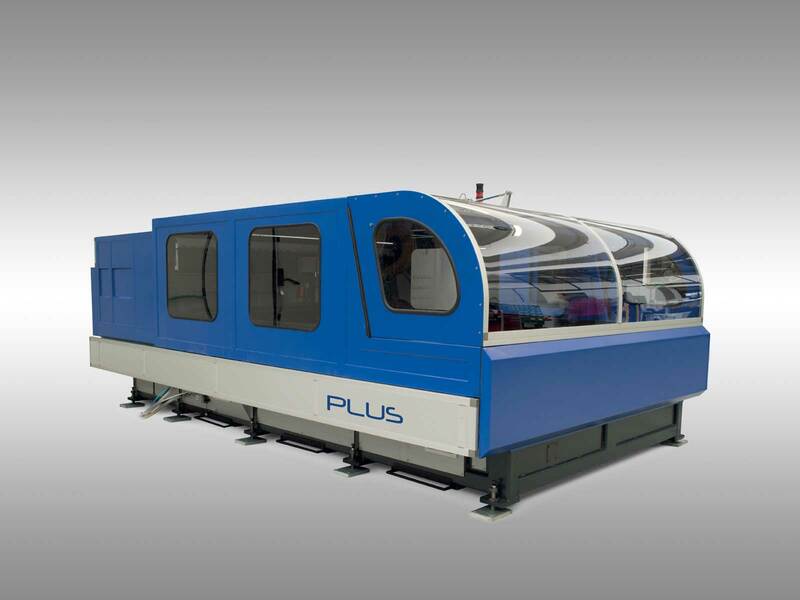 The PLUS LM (Linear Motor) series represents the pinnacle of technology for cutting plastics: linear motor technology allows perfect processing quality, very high dynamics and increased production capacity. This makes the PLUS LM systems the number one choice for those companies who plan to invest and excell in this area. Linear motors ensure excellent dynamic performance, expressed by a rapid speed of more than 140 m/min and acceleration of 2.2 g, therefore improving productivity. 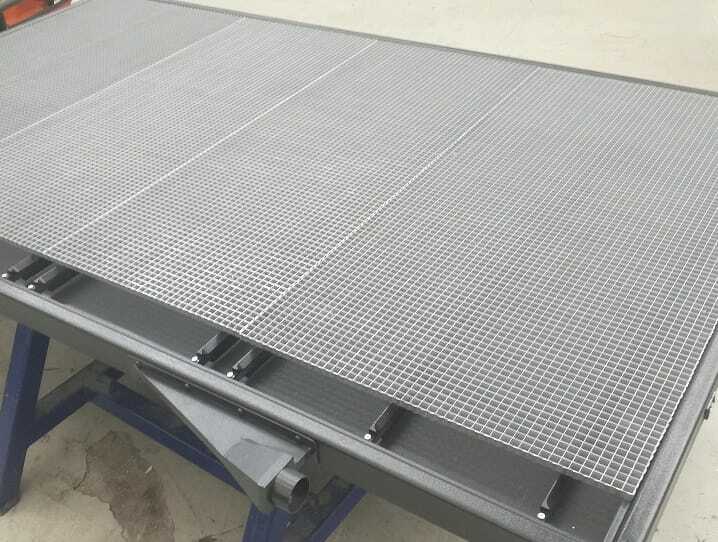 The working area is 3050 x 2050 mm. 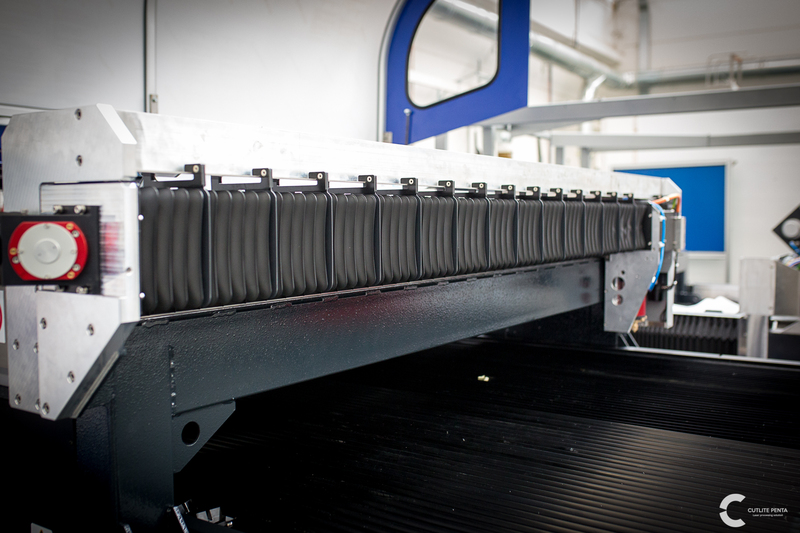 The system can be equipped with a pallet exchanger that speeds up loading/unloading without interruption of processing. 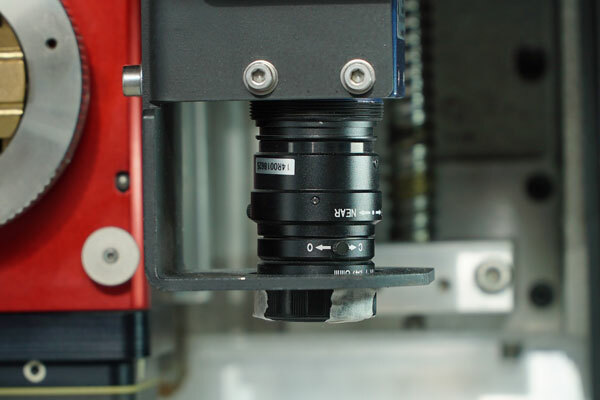 The PLUS CP is the best solution in terms of affordability and efficiency, taking advantage of a small system size combined with linear motor speed. 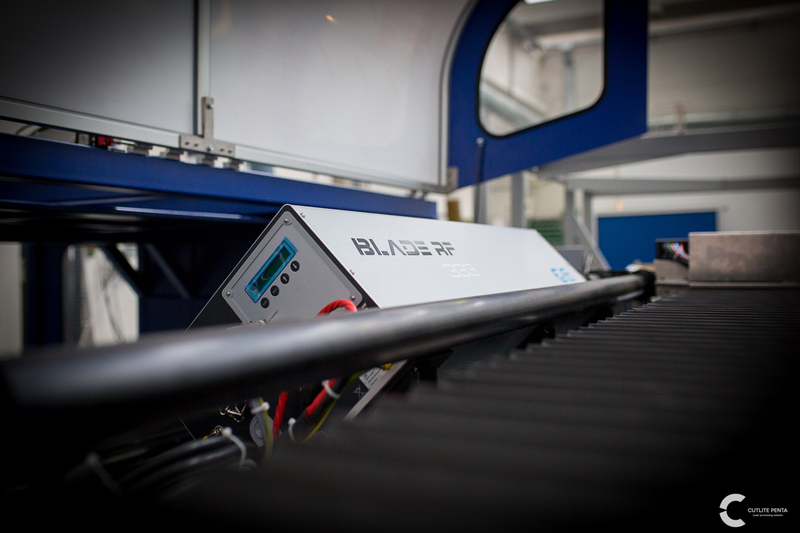 The PLUS CP system offers great accessibility to the working area of the machine, allowing easy loading/unloading of the processed material. The PLUS CP has two different available working areas: 3080 x 2050 mm and 2550 x 1550 mm.